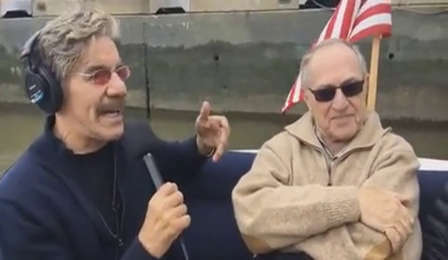 The brilliant Harvard Professor, author and Legal Legend Alan Dershowitz is my guest, along with other legal legends and great friends Gerald Shargel and Arthur Aidala join me for a boat ride on The Hudson Rivera. 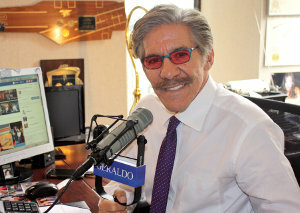 Among other things Dershowitz talks about refusing a request by then President Obama to disinvite ‘that Fox News correspondent Geraldo Rivera’ to a party Alan was hosting at his Martha’s Vineyard home. Something President Trump would never do. Dershowitz also gives his surprising report card on President Trump’s 100 plus days in office. Shargel and Aidala weigh in on The President, and other issues for a spirited debate. And Arthur Aidala get an endorsement by all of us to serve as the next U.S. Attorney for the eastern district of the United States.